It’s here, it’s here! The all-new BMW M6 Gran Coupe’ has landed in Austin and you can see it this week in an exclusive sneak peek preview to see what the high performing car buzz is all about. It goes beyond status. When? The magic happens Tues, April 16 from 4-6 at the BMW of Austin dealership at 7011 McNeil Dr off of US 183 & McNeil Road. Representatives from BMW’s M division will be there to answer any questions and Lone Star BMW will also have BMW motorcycles on display, too. 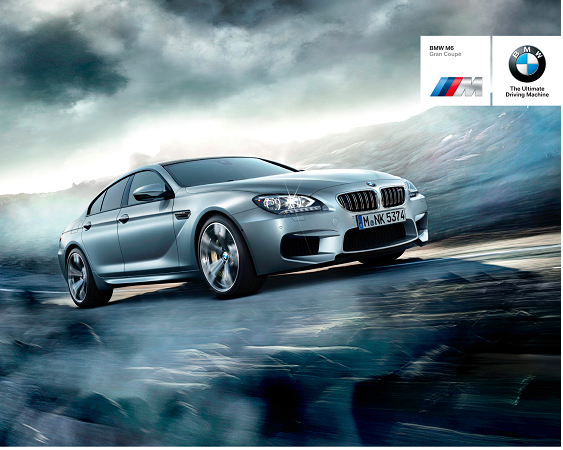 A professional driver will be present so you can see the M6 in action, too. Hats off to Steve and Ava Late, the big shots at BMW of Austin, for inviting us. We love that BMW of Austin has once again been awarded the coveted “Center of Excellence” award from BMW North America for the 7th time in their10 short years. The Center of Excellence award is only earned by a handful of BMW dealerships nationwide, and BMW of Austin is the only Texas dealership to earn this distinction for 2013. 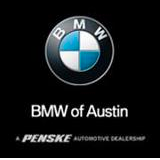 For more info on the event and BMW, visit www.bmwofaustin or call 512.343.3500.